There is a magic that happens when the right people connect who share the same passion. 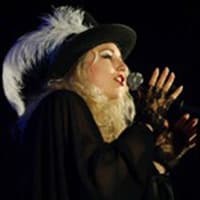 Stevie Nicks Celebrity Look Alike, Lookalike Tribute Artist and Fleetwood Mac Tribute Band is one of those bands. Each member has played ‘everywhere’ and through their travels, they found each other… and it works! They have toured the countryside, reviving an era of music that has stood the test of time. 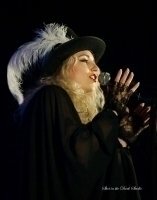 There was no greater love affair in rock history than Stevie Nicks, Lindsey Buckingham and Fleetwood Mac. We strive to keep it alive… Join us!